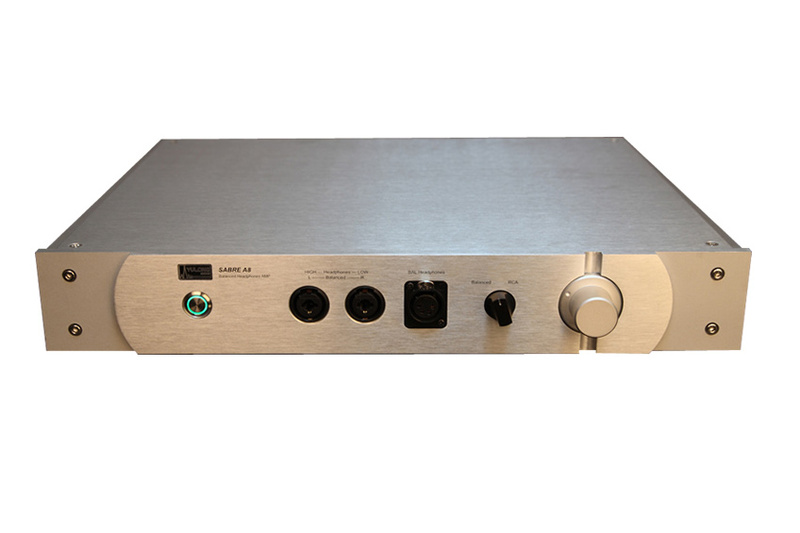 YULONG Audio A8 fully balanced head phone amplifier - Shenzhen Yu Long Yun Electronics Co., Ltd.
Sabre A8 is our cost no object, ultimate performance, fully discrete, fully balanced, high current head phone amplifier and preamplifier. Each channel is constructed by two ways of fully separate amplifier. There are two sets of 6.35mm unbalanced outputs, XLR balanced headphone output, 4 pin XLR balanced headphone output, and XLR balanced preamplifier output. It accepts RCA and XLR inputs. 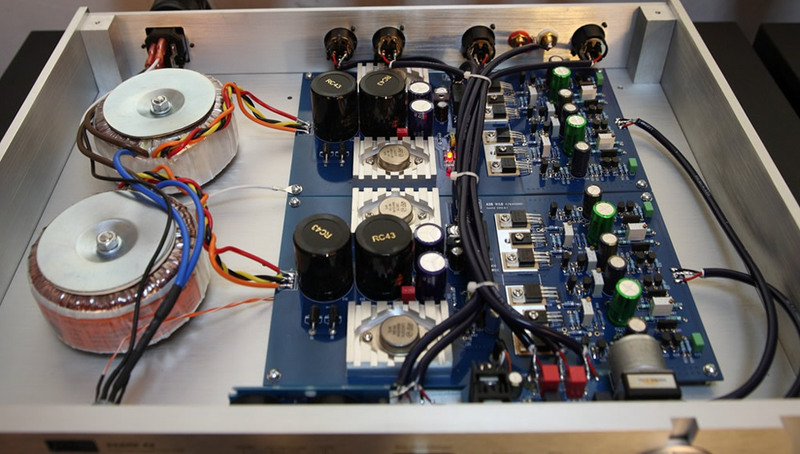 It is fully symmetrical-differential amplifier and the inputs are made with 2SK389/J109 twin JFETs in common-source common-base configuration (Wallman's amplifier), which is ultra low distortion and ultra wide bandwidth. The output is made with MJE15030/31 power transistor, and each and every transistor used are hand picked, hand matched by transistor tester. The working points are adjusted under different temperature conditions making sure the ultimate stability. 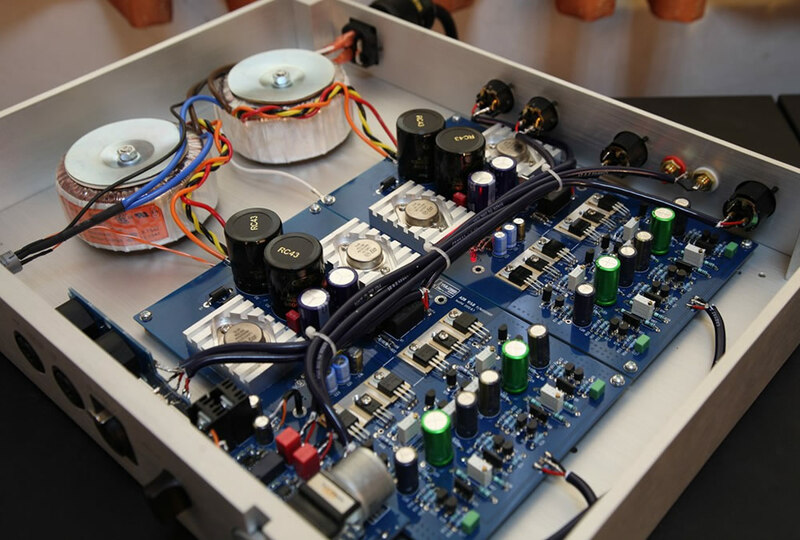 To achieve ultimate performance, we have tested and implement quality part including two 120W Nuvotem toroidal transformers for separated left and right channel power supply, and TO-3 package Vishay precision resistor, Neutrik sockets. After testing different hook up cables, we chose the best sounding in this design: Cardas interconnect even they are VERY VERY expensive! 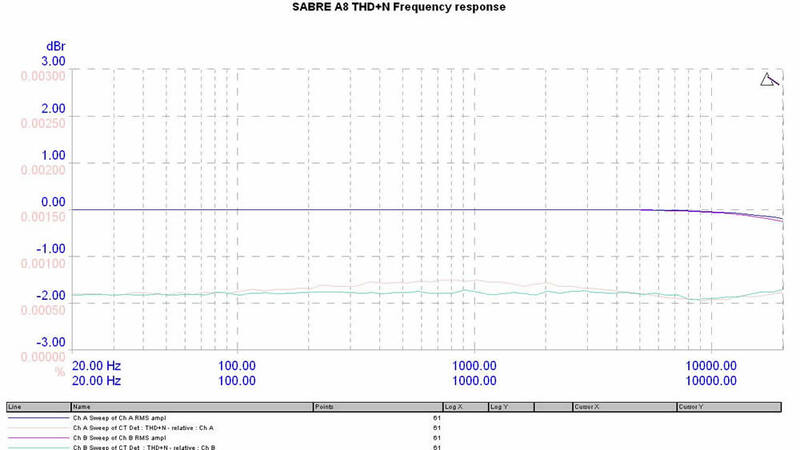 We think it is worth to guarantee the best possible sound performance. There are safety circuits in place to protect itself and headphones, such as over heat protection, over load protection and delayed start. Initially we built this amplifier trying to make the cost-no-object reference machine for our internal use. So we measured, we listened, we compared, and we tuned it for many years. 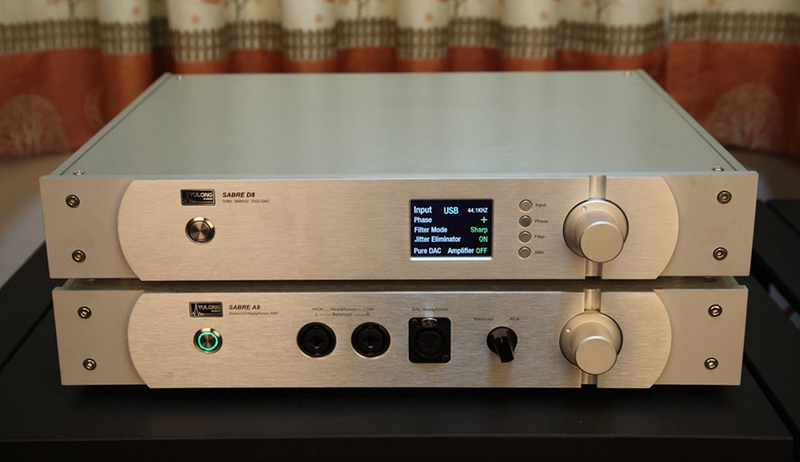 As result, Saber A8 is an ultimate headphone amplifier for most demanding listener. It is wide, dynamic, detailed, and what is most important: Musical. Please be noted, if you use a same source to feed A8, do not connect the RCA and XLR interconnects altogether. This will cause common ground interference and degrades the performance of the RCA input signals. (This applies not only to A8 but other similar products in our tests).